Home » Investing in Real Estate » Is there ever a bad time to invest in a rental property? Is there ever really a good or bad time to get into the real estate rental market? The answer is yes, and also no; it all depends on your current financial situation. If the Toronto residential market is used as a barometer we can see that residential real estate has treated us quite well over the past 20 years. From 1992 to 2011 the average sale price for a home in Toronto increased from $214,971 to $465,412, according to the Toronto Real Estate Board. So what’s the point? 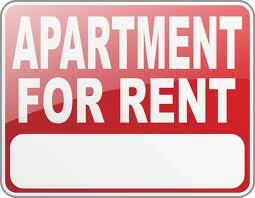 Are rental properties a good investment and is this the right or wrong time to make a move? The answer is yes but only if you’re in it for the long-haul and only if your current financial position allows you to do so.